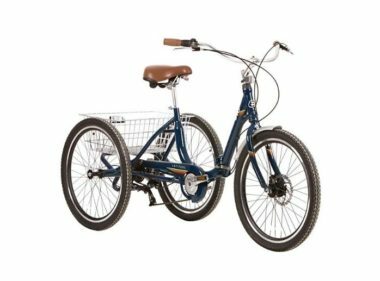 EVO LATITUDE TRIKE - Kelowna E Ride - Okanagan’s original bike shop! 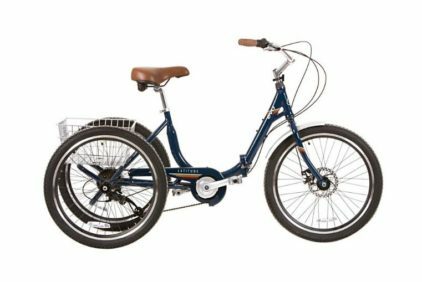 Whether it’s needed for exercise or just to feel the simple joy of riding again, the Latitude 8 is a great choice. Whether it’s needed for exercise or just to feel the simple joy of riding again, the Evo Latitude Trike is a great choice. 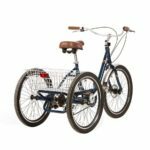 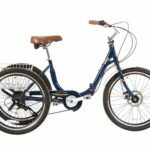 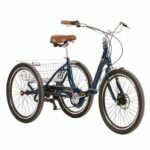 Riders who struggle with balance or just want the security that comes from 3 wheels on the ground will find this trike with its 8 speeds equally capable at getting around the neighborhood as it is on longer rides to the store. 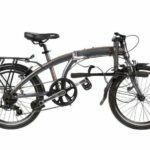 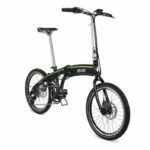 Try out the all new EVO Trikes Cross E, available from Kelowna E Ride, the Okanagan’s original and best electric bike shop!